I'll let you in on the need know, and that is that it comes as one of the best-selling mascaras within the Asian beauty market, in actual fact as a drugstore brand by the high-end name Shiseido, but my research suggests that it still sits at the higher end of the price scale - phew, you with me? So let's talk formula for starters, and full of fibres this formula is, latching onto the shortest of lashes to amp up volume and length and the addition of a quick-drying oil means the results are fully sweat and waterproof which helps too, to hold a day-long curl. Brush wise, it's described as an 'acrobat' - I'm taking that means it flexibly reaches lashes at every given angle, but to you and me, it's long, thin with short bristles that supply the fibres - easy to use, especially with those smaller strands. 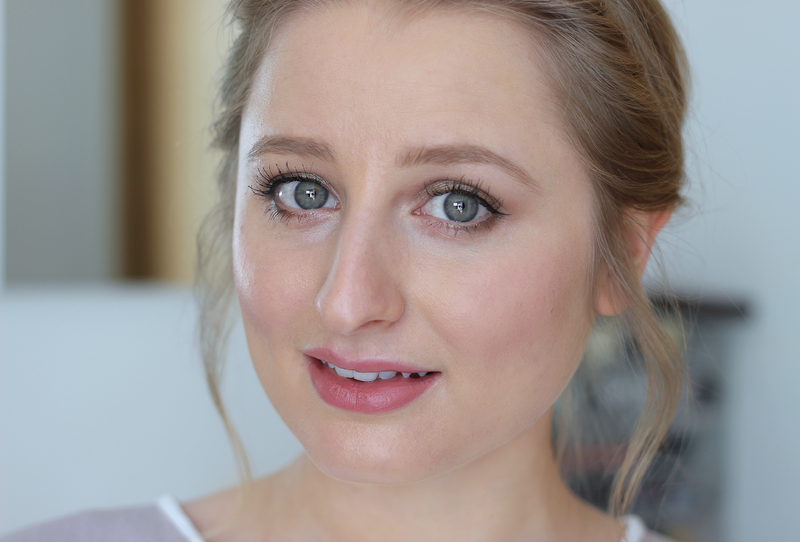 It takes a bit of getting used to, but it seriously works and whilst I find it doesn't smudge or budge, the fibres tend to become a little fly-away and post-application, I'll often find a couple sporadically chillin' on my cheeks, nothing a foundation brush can sweep away though, eh? In terms of packing, the words, fun, bright but seriously bulky come into play, and I ended up removing my mascara from said packet because it really did take up too much space. With that said, there's an awful lot of info scrawled onto it, none of which I could personally make out, but the tube design itself reflects its original housing. Quite a few years ago I used and loved the Majolica Majorca Lash frame expander plus (or something, I forget the exact name haha!) and I loved how it held a curl, and how the fibres lengthened my lashes. This one sounds just as great! 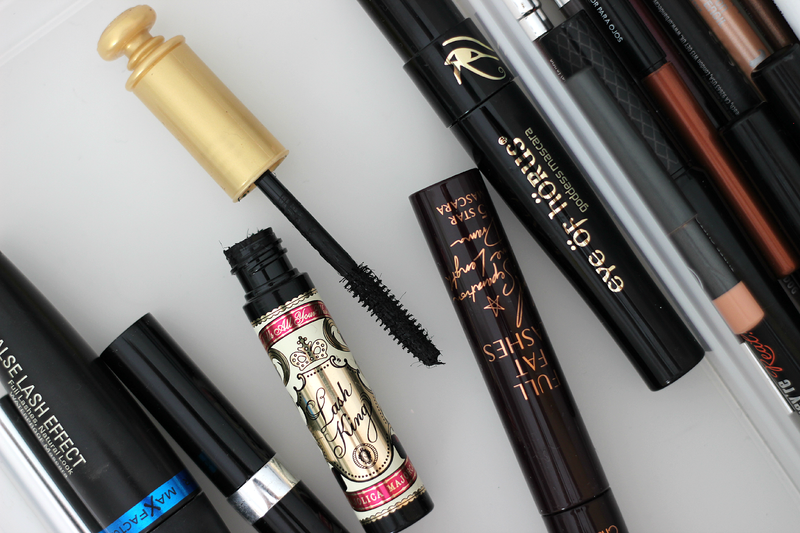 It looks like a lovely mascara - but your liner is really stealing the show!